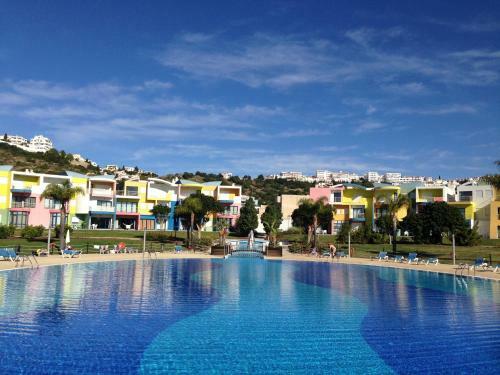 Just 15 minutes’ walk from Fisherman’s Beach in a tranquil neighbourhood of Albufeira, Oleandro Apartamentos Turisticos features a stone outdoor pool area surrounded by gardens with palms and pine trees. 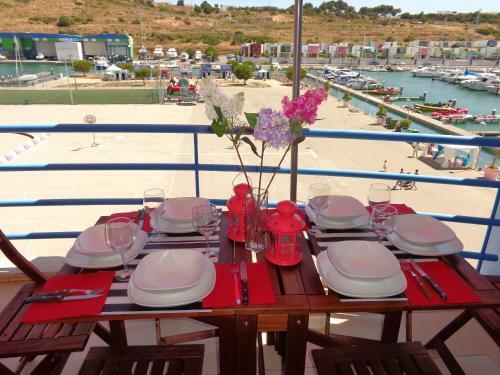 Set 200 metres from Albufeira Marina in Albufeira, this apartment features free WiFi and a terrace. The apartment is 1.2 km from Old Town Square. Free private parking is available on site.